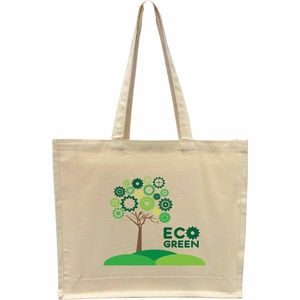 100% 10oz natural cotton canvas, long handled bag (60cm). Landscape Size 42 x 38 x 10 cm. Also available in portrait size 38 x 42 x 10 cm.